This level have normal difficulty and you need to use good strategy to easily complete this level. 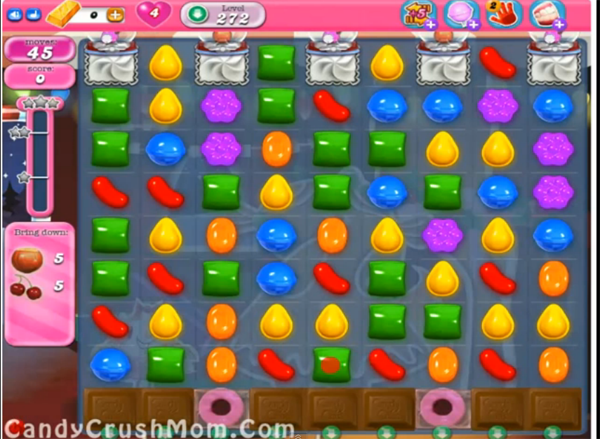 For this level first try to break the chocolates as they could waste your moves and then try to use wheel booster that you get. After try to make the special candies to easily take down all ingredients to the bottom.